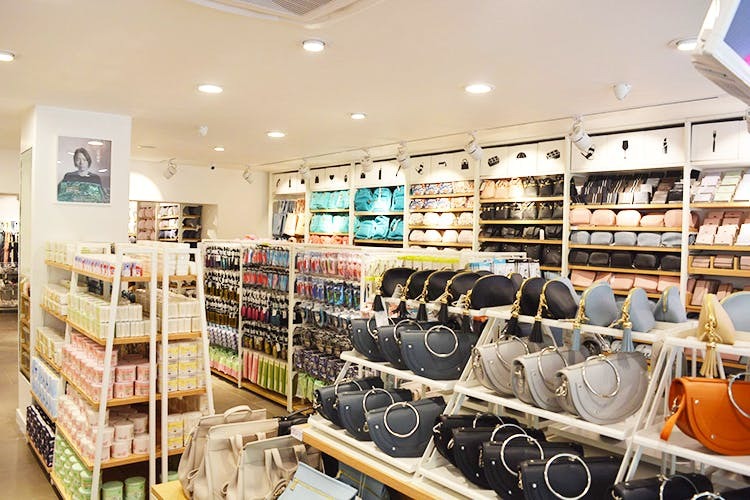 Heads Up, Shoppers, MINISO Just Launched Another Store In The City! If you haven’t walked into a MINISO store by now, you’ve been seriously missing out some fun and useful products you didn’t even know you needed. They’ve launched one store after another in quick succession and what do you know, here’s one more to add to the list! Their newest store is in Malviya Nagar on the Main Market Road. The store launched on April 29 and if you’ve somehow missed the gold rush on the first day (we did, too), we’ll suggest you hop over ASAP. With all the gorgeous stationery, home utility products that look just as good as they work, beauty and fashion accessories and so much more, you’ll have a hard time resisting. Your wallet shall thank you, too — their range of products starts at INR 150!